 Complementary access to The Little Gym's brilliant Tumble & Tea drop-in before and after your Baby Massage classes! Baby massage is a lovely way to get your baby smiling. The benefits of skin to skin contact are well documented and in this exclusive Happy Birth Club course, our Reflexologist Sam White can teach you techniques that help send baby to sleep, ease colic and wind and help you understand your baby’s cues. Sam is a fully qualified reflexologist with a magic touch! She has an amazingly open and warm manner and never fails to raise a smile. 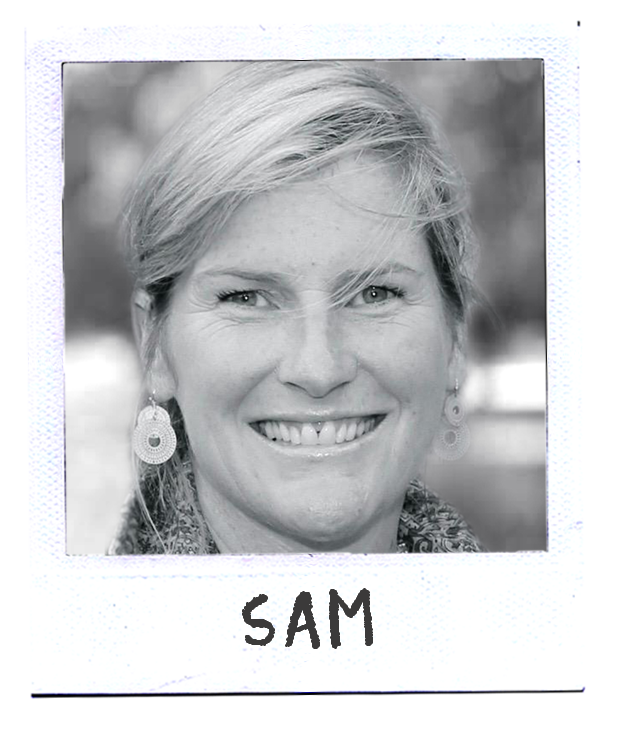 Sam is a great advocate of happy births, having had two short, easy labours which she attributes to reflexology. She runs her reflexology business from her beautiful Putney home where she specialises in children and babies as well as adults and pregnant women. Our women love Sam - and so do we!